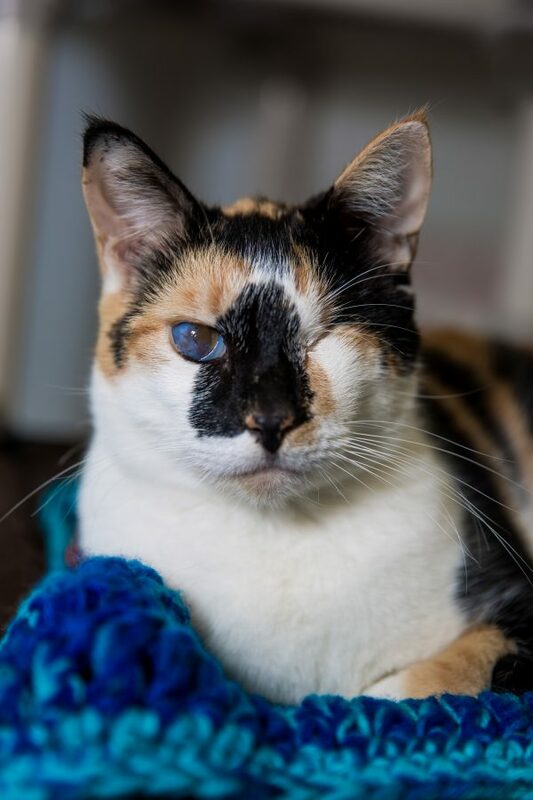 Alana Miller is the living embodiment of the words “no nonsense.” As founder and director of the Blind Cat Rescue and Sanctuary in St. Pauls, Miller clearly has a big heart, but she is also not one to mince words. That straightforward and fearless outlook is likely what got her into the rescue business in the first place. 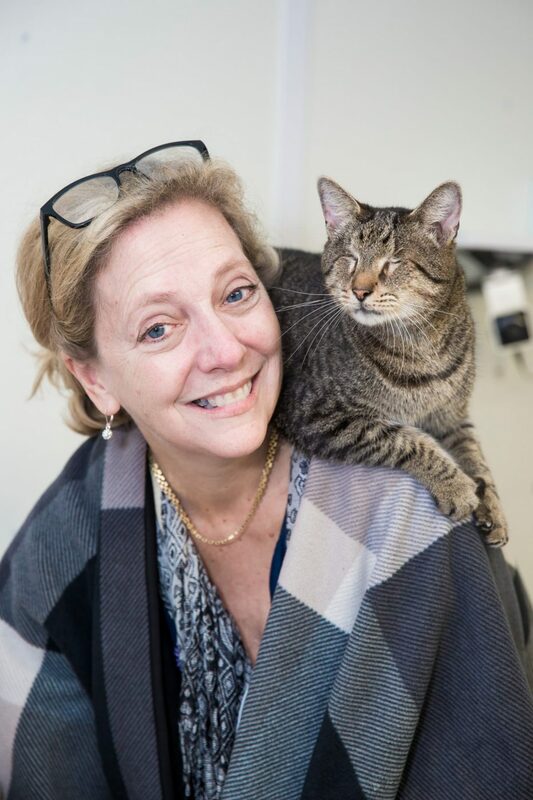 In 2001, while volunteering for a local shelter, Miller and her daughter learned that because a cat brought in was blind, it was going to be abandoned in a parking lot, as it was deemed unadoptable. 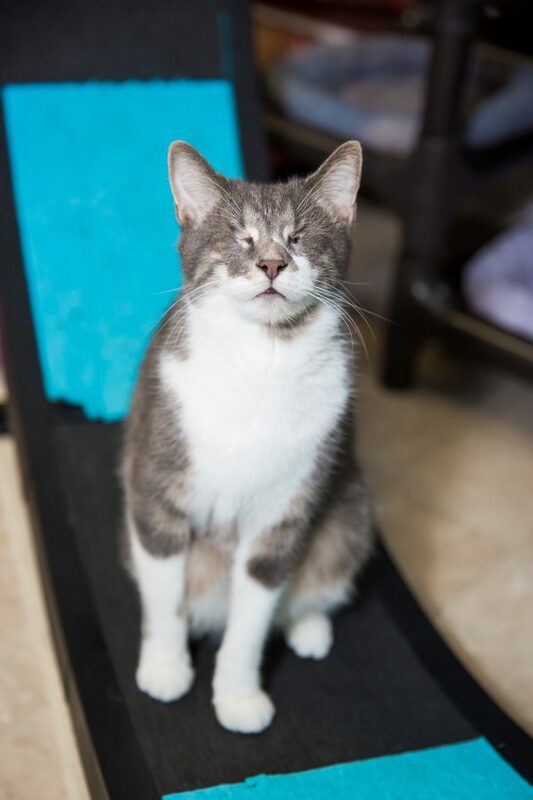 That cat, named Louie, became the first in a constantly growing family of blind felines that would be taken in by Miller, who four years later founded a shelter for blind cats. 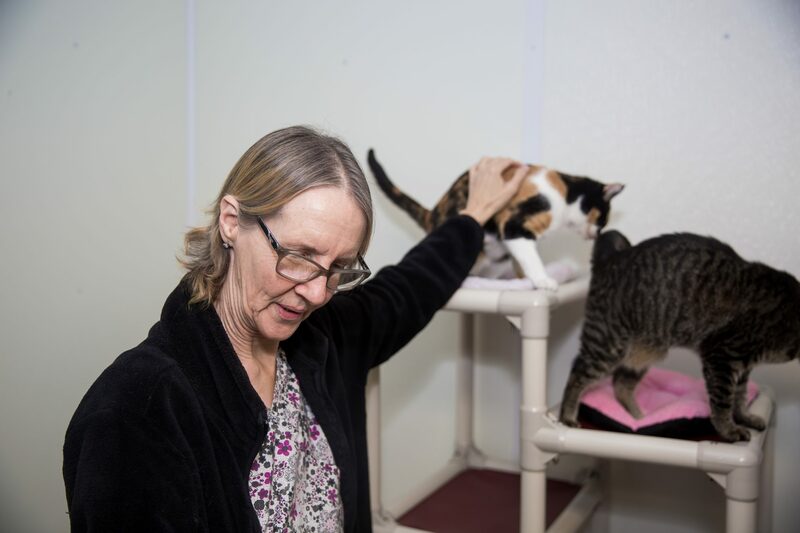 Today the facility, located at 99 Prairie Lane, is home to 90 cats that most shelters would consider unadoptable, and likely would have euthanized. 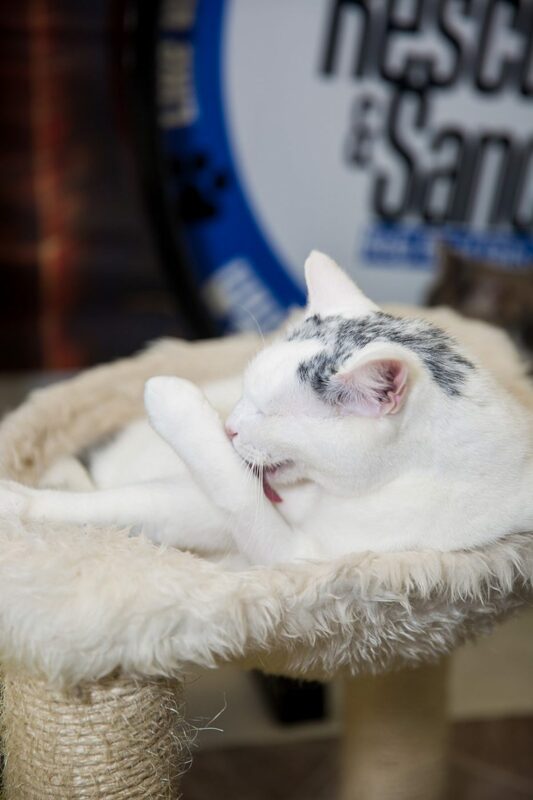 In 2009 the sanctuary also began accepting cats suffering from leukemia and feline immunodeficiency virus. Those cats are kept separate from the rest in a specially built building. 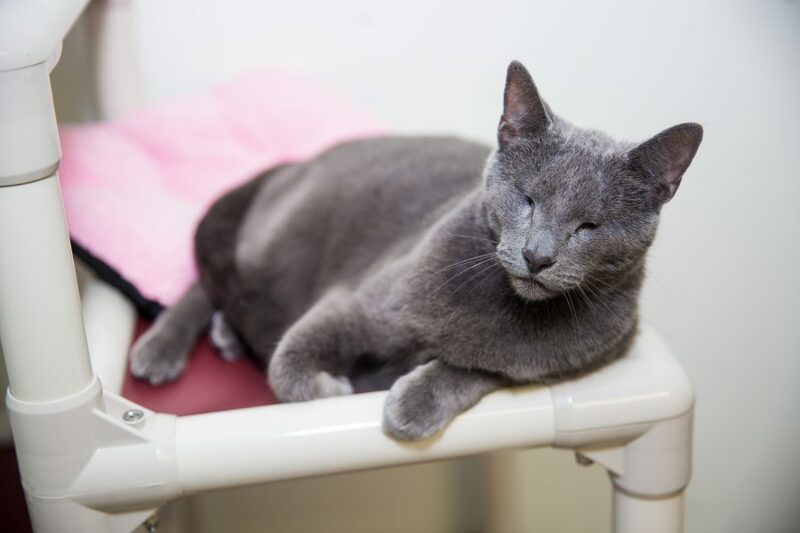 In North Carolina, animal control facilities are legally obligated to immediately kill any cats that are sick, injured or blind. 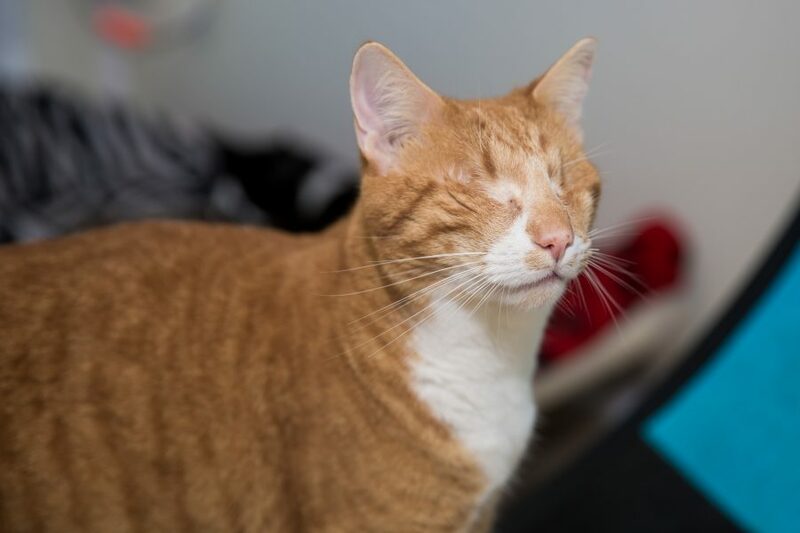 Miller sees this as unfair, noting that since we don’t demand that people who are blind be sentenced to death, it is wrong to not have that same decency for a cat. That video, as of this writing, has more than 18,000 views on YouTube, and it isn’t even their channel’s most popular video. (That honor belongs to a simply titled video, “Playing.” It has nearly 40,000 views.) 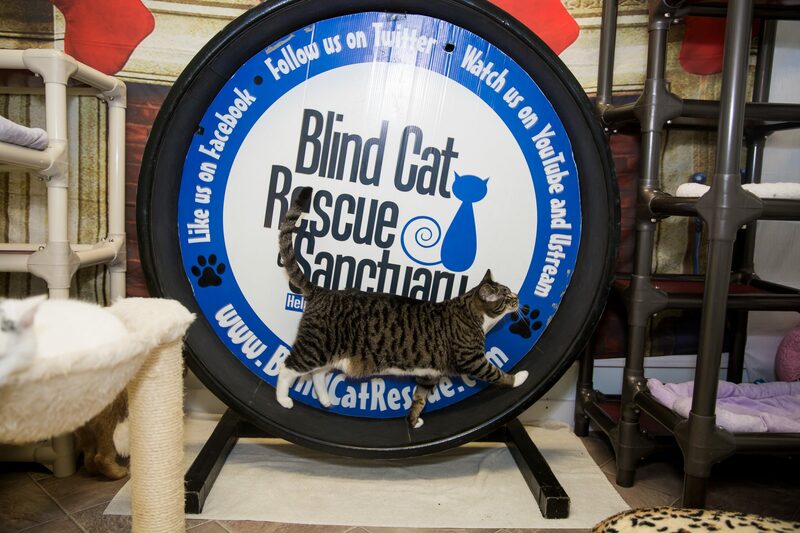 For reasons Miller says she can’t quite understand, the sanctuary has become remarkably popular with online fans. 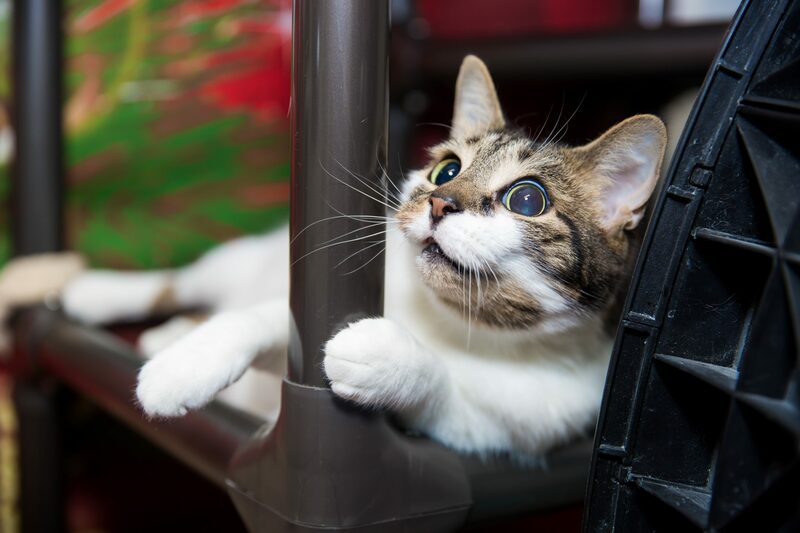 The group’s Facebook has garnered 1,386,986 likes, and the shelter has made a regular habit of hosting live streams online so that fans can keep track of the daily activities of their furry inhabitants. 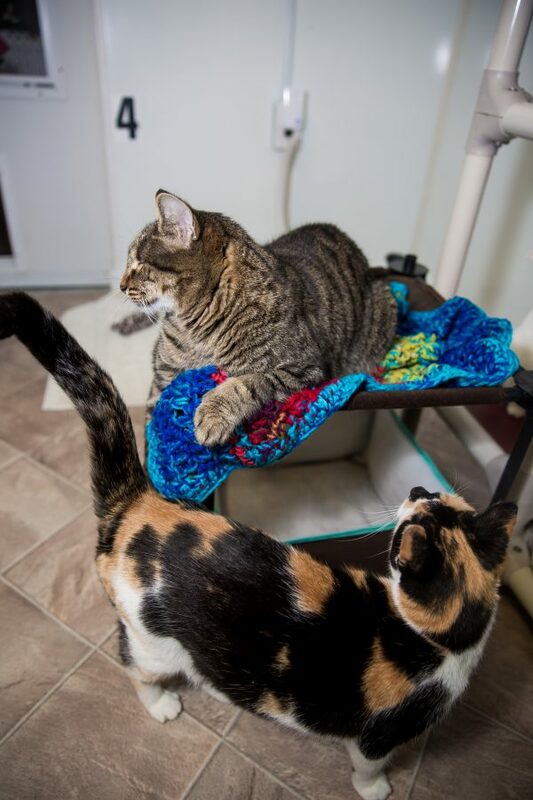 Miller says she doesn’t quite understand how or why the Internet took so much of an interest in their sanctuary, though she does have her theories. 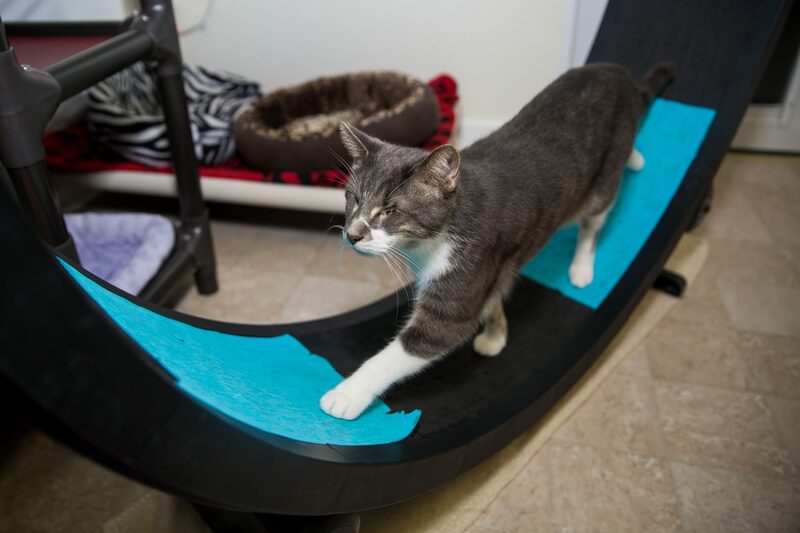 Miller says that the sanctuary now runs 12 online cameras at all hours of the day, and occasionally holds online contests for naming their cats. Another benefit of the Internet’s interest, is their ability to use it to fundraise. 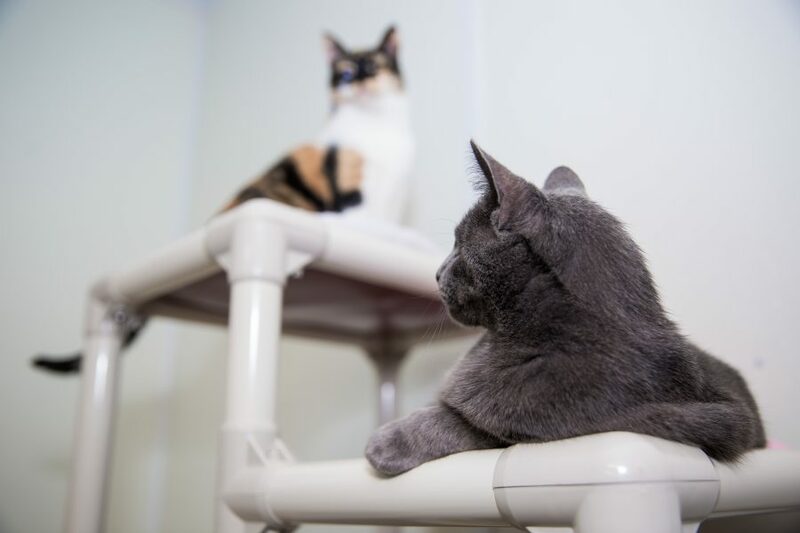 While Miller would not go on record as to the exact cost of running the shelter, she says it is not cheap. 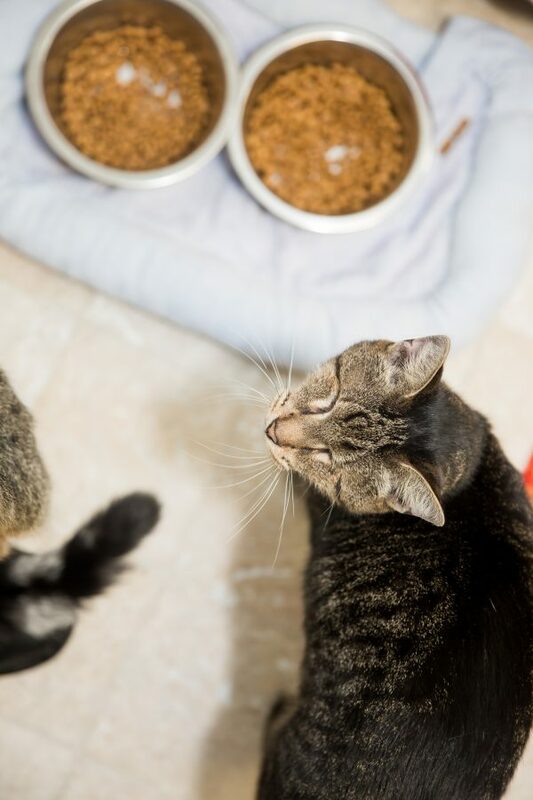 Each month, the shelter goes through 400 pounds of dry food, 120 cases of wet food and a pallet of kitty litter. 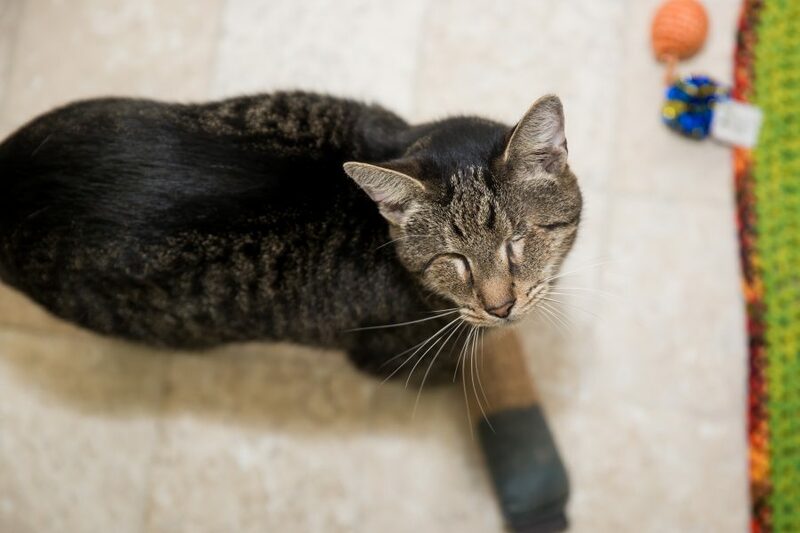 Meanwhile, because some of the cats have incurable health problems, that can add to the overall cost of taking care of them. 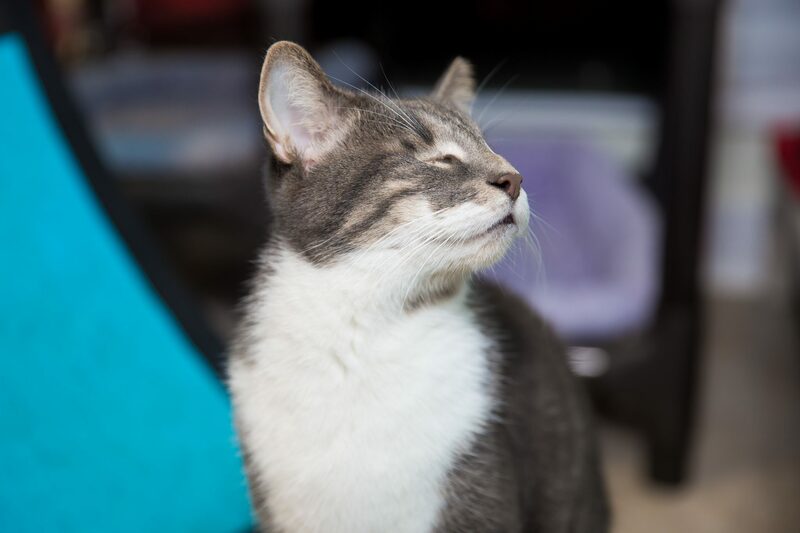 One way to help ease the financial burden, has been asking cat lovers to “sponsor” specific cats. 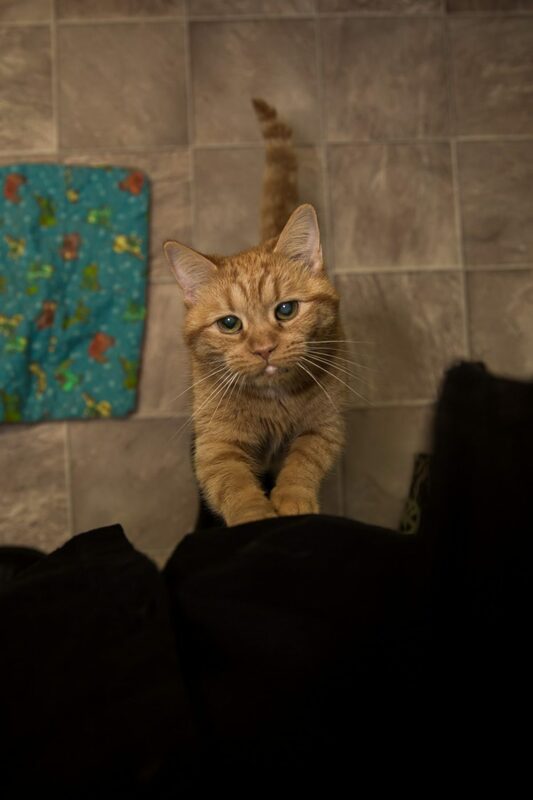 Those sponsors get a chance to help save a cat’s life, but they are not allowed to adopt any of the cats. 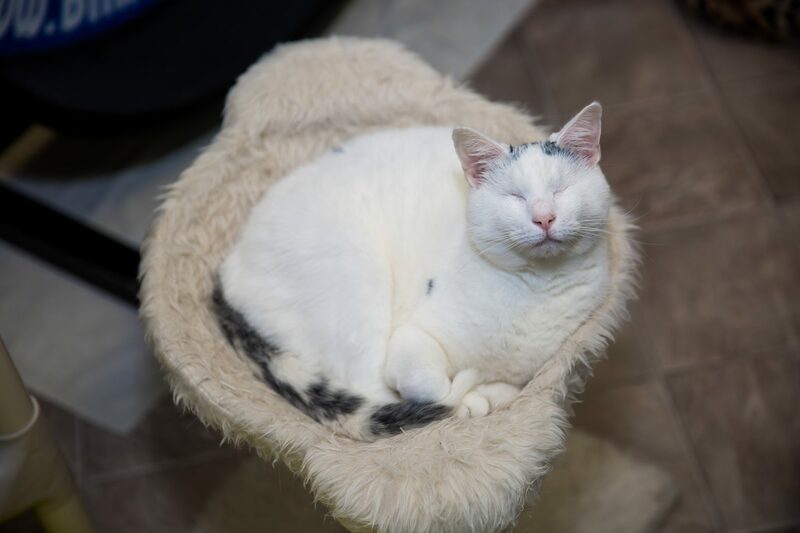 One rule the sanctuary decided on early on, was that none of the 90 cats could be adopted. 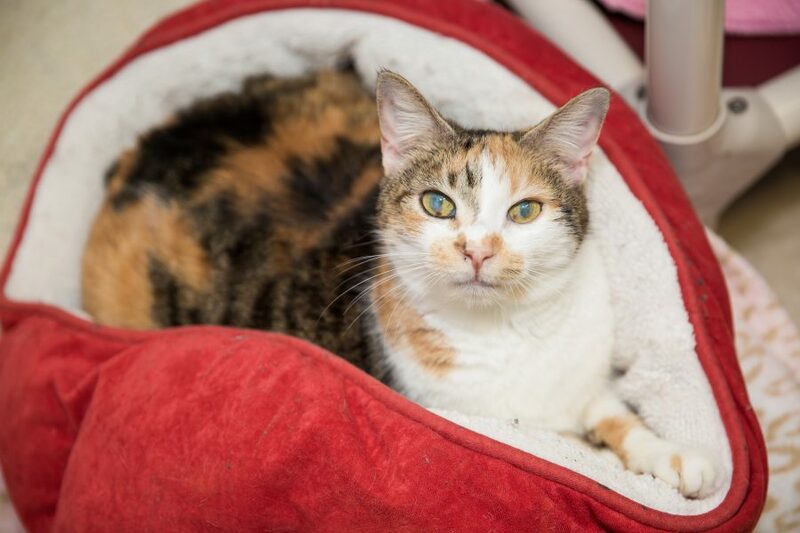 That also means, the shelter has a limit on how many cats it can take care of at once. 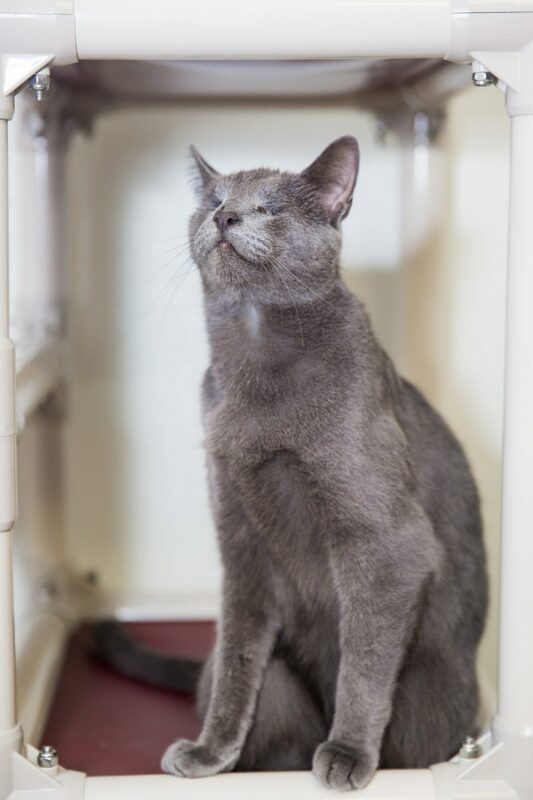 Miller says that they are at the state limit for the number of cats a facility their size can have. 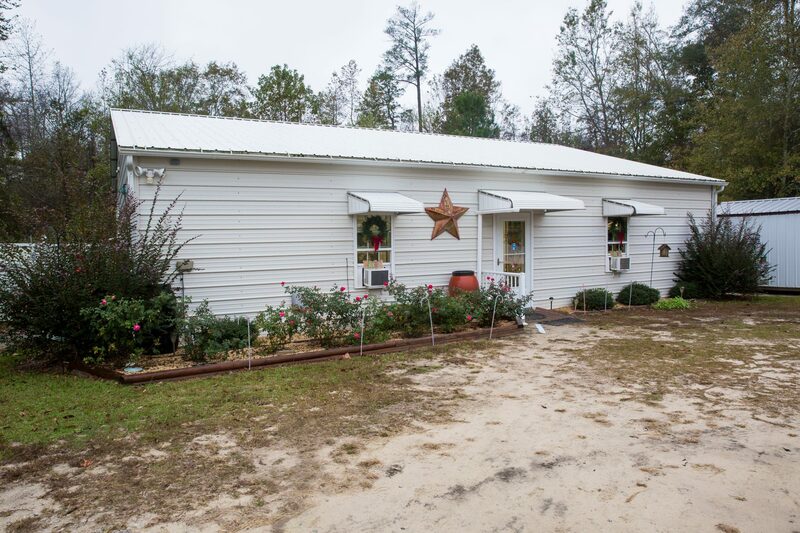 The sanctuary is behind a gate, to prevent people from trying to leave cats outside the shelter and driving off. But that doesn’t mean that cat lovers who want to get to know the sanctuary’s residents are out of luck. 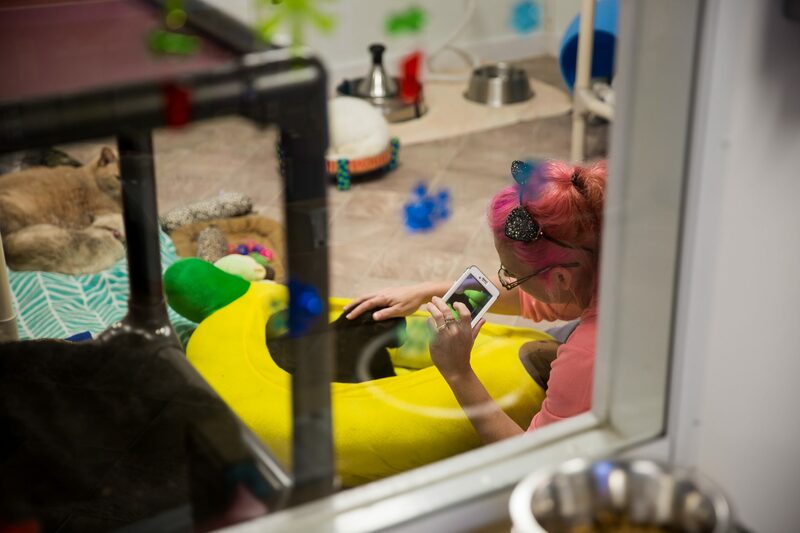 Visitors are welcome, by appointment, and occasionally the shelter will hold events, such as the Book Buddies initiative, where children are invited to come in and read to cats. 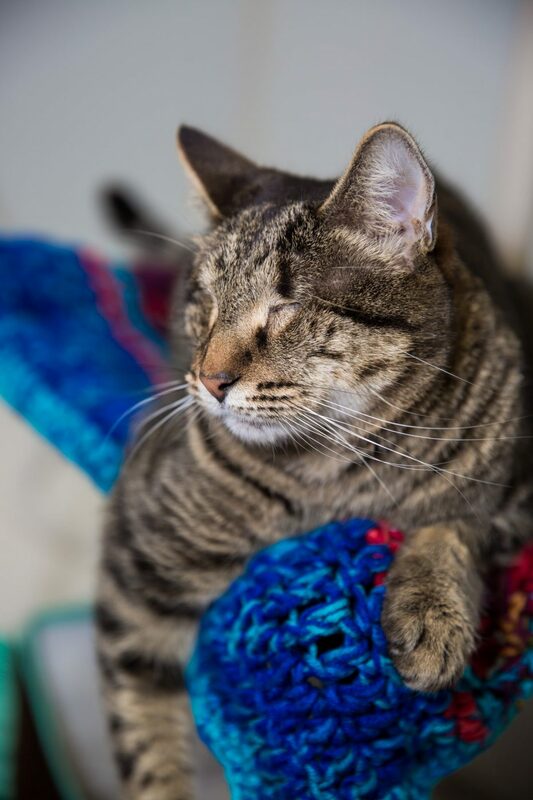 Another way that people can visit the cats while also helping improve their quality of life, is by volunteering. Miller says the shelter needs volunteers more than anything else at the moment. 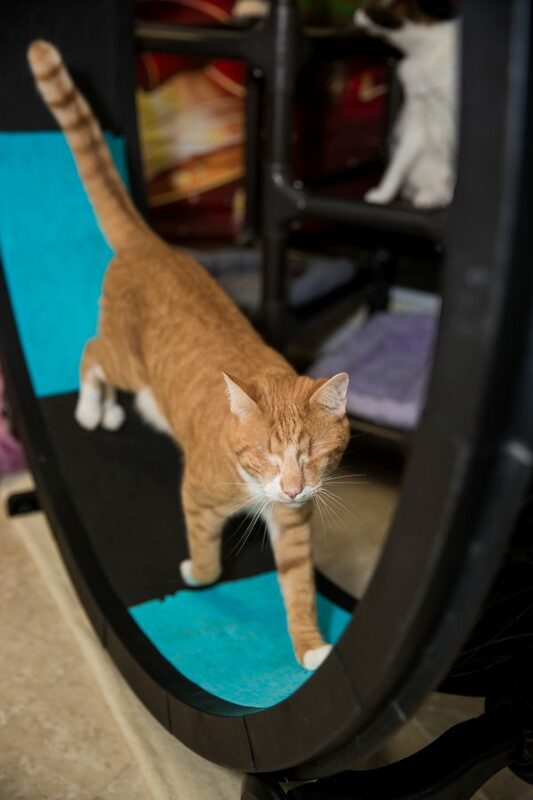 For more information on the Blind Cat Rescue and Sanctuary, including on how to volunteer, go to blindcatrescue.com or email blindcat@blindcatrescue.com. The sanctuary is a registered nonprofit and donations are tax-deductible.